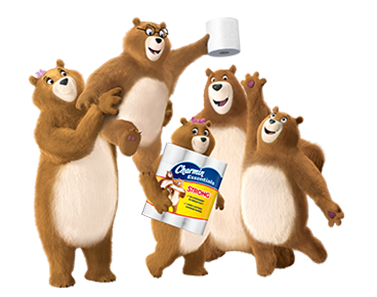 This post was sponsored by Charmin as part of an Influencer Activation by Influence Central. Being the primary person that does the shopping and makes the majority of the buying decisions for my family there are a few things I like to consider before making a choice. I always keep price, quality and value in mind. That's why I wanted to share the new products that Charmin in unveiling with all of you. Charmin Essentials Soft and Charmin Essentials Strong . I had the opportunity to try the Charmin Essentials Strong and my family is very pleased with it, me especially, because it's my job to make purchases and save money where I can plus keep my family happy with those purchases. That's a lot to consider, but in this case Charmin Essentials makes my job a little easier. It is comparable in price to Scott 1000, and every bit as strong. I love that it comes in Mega Rolls, that means less trips to the store, saving even more money on gas. I know this is a topic that not many people like to discuss, but toilet paper is something we all need and use. 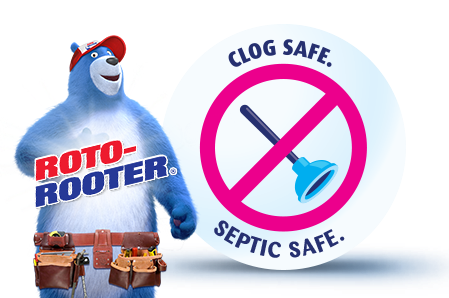 Charmin Essentials Strong leaves you feeling clean and it's safe for your septic and anti-clog, it's even Roto-Rooter approved. What's not to like? 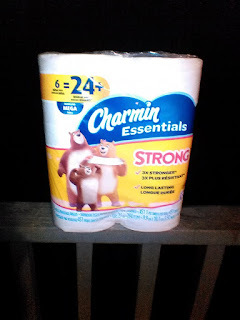 When I find a great product i like to share it with my readers and Charmin Essentials Strong meets all of my criteria as a good product, it's a great value, saves money in more ways than just the purchase itself, it saves on gas for unneeded trips to the store when you can buy it in Mega Rolls. Being approved by Roto-Rooter it's safe for your septic so it saves on having your septic system cleaned. Plus it does exactly what it's supposed to do, it leaves you feeling clean. Charmin Essentials Strong is a win/win in my book. Charmin is inviting shoppers to upgrade their Angel Soft for Charmin Essentials Soft and Scott 1000 for Charmin Essentials Strong. To participate, people can simply Tweet TP swap out request to @Charmin using the hashtag #CharminEssentials and #Promotion, and Charmin will send you a free roll. Click here for the link to the#CharminEssentials Term and Conditions.